Final week of shows. Lots of things to do at work and at home. Tim an I have been running all over town getting things for our trip, our pack up of things home, etc. 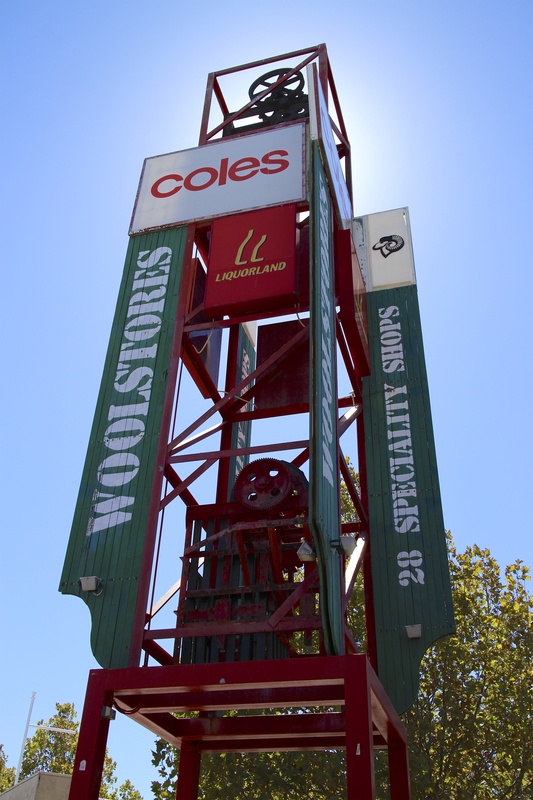 Woolshops in Fremantle – our staple go-to-get-everything-at shop! This entry was posted in Fremantle and tagged Fremantle, Stores, Woolshops. Bookmark the permalink.